We’ve put together a list of our favorite blogging and business tools right here in one place. It takes several good systems, platforms, courses, and tools to keep Unconventional Prosperity …well… prosperous! We want you to have the same quality products for your own work-at-home success. In full disclosure, we have partnerships with many of these amazing companies, because they’ve provided such great support for growing our business. This means that if you decide to use one of our recommended resources, and make a purchase, we’ll be compensated with a small commission. Rest assured that we only promote companies that we love and use. There’s only one choice for us! We highly recommend Bluehost for their outstanding service, quality, and helpful customer service. When you’re new to blogging, and want an easy and dependable host that won’t break the bank — Bluehost really delivers. The Making Sense of Affiliate Marketing blog course is the best there is! 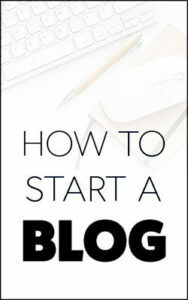 If you want to make a good passive income, your blog will need affiliate partnerships. 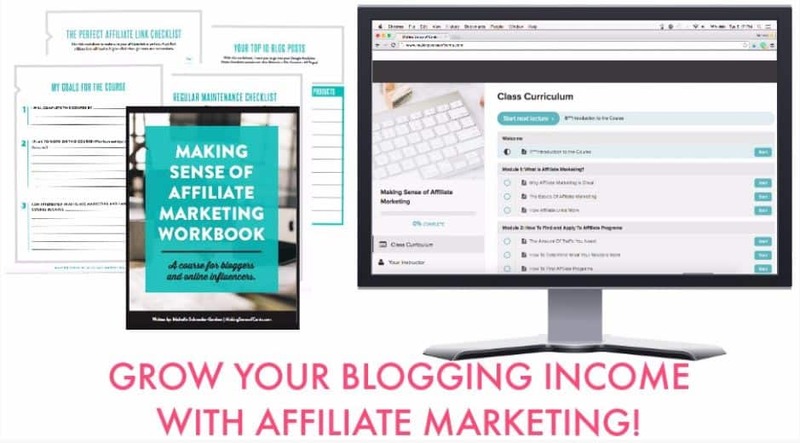 To learn from one of the top affiliate marketers on the web .. a blogger who makes over $100K per month — jump into the Making Sense of Affiliate Marketing course by Michelle Gardner. You won’t regret it! The course teaches the very basics of affiliate marketing all the way through to an advanced traffic generating strategy that drives over 300,000 visitors per month to Michelle’s blog. Breaking the One Percent’s incredible Pinterest pin design course is a game-changer for making viral pins that convert like crazy! The Perfect Pin: How to Create Viral Pinterest Images basically doubled our blog traffic overnight. It’s THAT good! 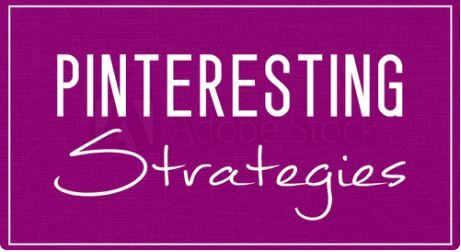 The other piece to mastering Pinterest, so your blog can live up to its full earning potential, is Carly Campbell’s Pinteresting Strategies Course. Carly teaches an amazing manual pinning strategy that brings over 200k pageviews per month to her blog from Pinterest! Highly recommended if you want to succeed on Pinterest.